Drag is when a moving object blocks the flow of air, slowing the object down. You can feel drag if you put your hand out the window of a moving car—your arms get pushed backwards as the air rushes by. 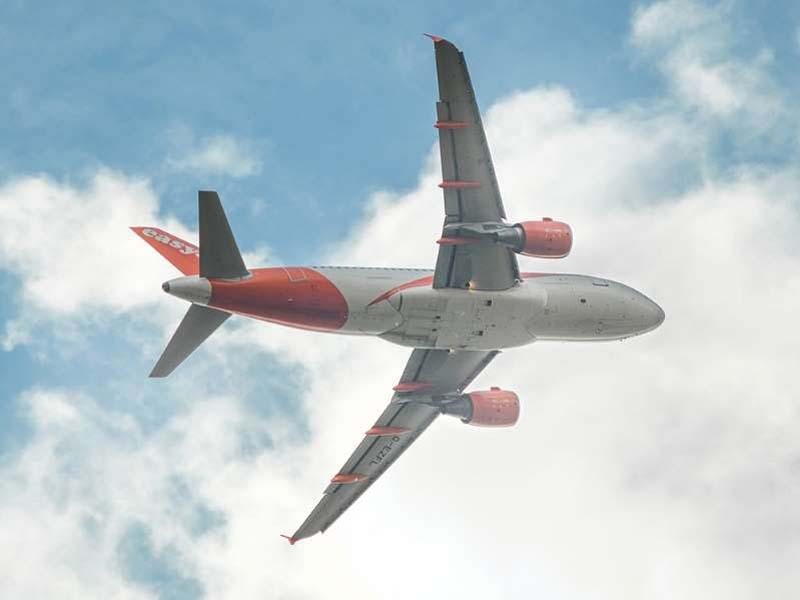 Planes needs to have enough thrust to overcome the amount of drag it produces, so they’re designed to have air flow as smoothly as possible around the body (this is called being aerodynamic). U.S. Daily News: How do planes fly?